The Procomum Institute (IP) is a non-profit organization whose mission consists of working towards recognizing, empowering and protecting the commons, as well as creating community networking and preventing enclosure acts carried out by private and/or public sectors. To care for ourselves and for one another is one of IP’s values, as well as a practice and elements of our agenda. We understand that caring for public spaces, the environment, for ourselves and for each other is essential in order to create new life possibilities. IP is in a continuous experimentation and development of flexible, innovative and less hierarchical governance. Thus, our organizational processes aim to empower people and projects that cooperate with each other, forming virtuous networks in which everyone can benefit from. All content produced by IP is available to be copied, disseminated and modified by third parties and initiatives. We believe that knowledge is a bountiful good and it gets wider when shared with other people. 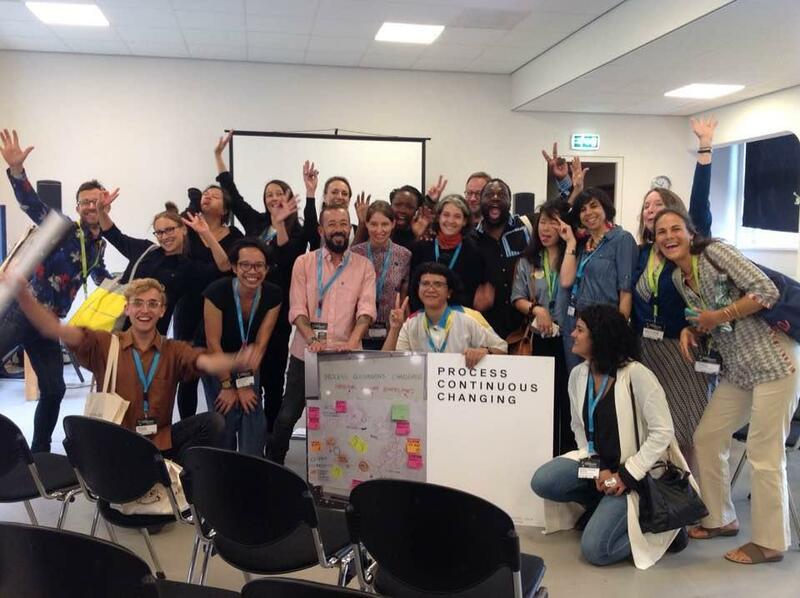 Projects become more efficient, democratic and collective. 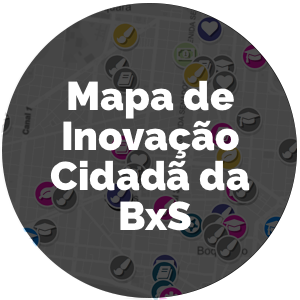 Civic innovation is the result of the actions of civil society and initiatives that, through knowledge and creativity, produce processes, methodologies or tools to improve life for all. Its goal is not to increase financial gain or change productive processes, but rather to transform social relationships. Women are innovative. Black people are innovative. The natives are innovative. Gays, lesbians and trans people are innovative. Disabled people are innovative. Not only white men are innovators in our societies. Thus, we believe that we must take action to value the creative capacity of underrepresented populations. 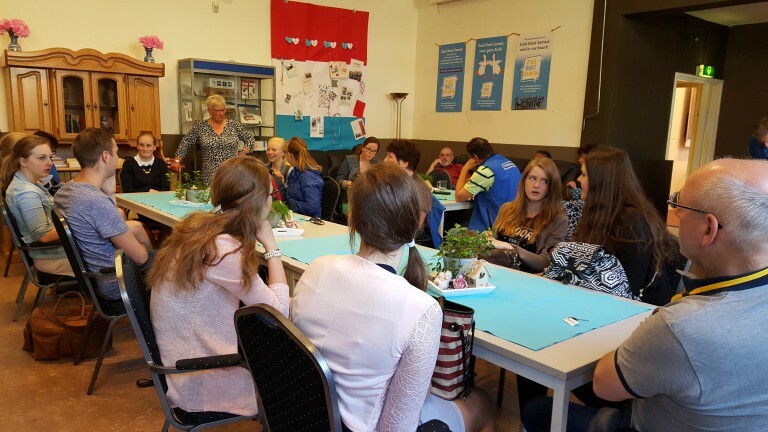 The actions and projects of the Procomum Institute take place in different cities and regions. Mainly, our intention is to gather innovators and engage them in their communities. In countries impacted by social inequality, creative work usually blossoms in underprivileged areas, which, despite being stigmatized, are a fruitful territory for creative potential development. 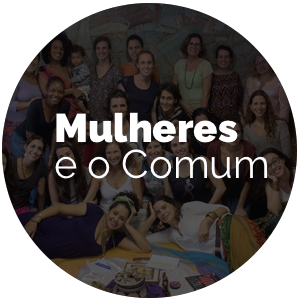 Modernist poet Oswald de Andrade once wrote: “Joy is the proof of the nine.” The Procomum Institute seeks to connect with people, initiatives and organizations that look for alternative ways of living, that promote peace and social inclusion, grounded on the strength of joy and ties of affection. Therefore, the celebrations, parties and meetings are important for us. Our dreams and actions are made of people and their stories. Without documentation work, there is no possibility of knowledge sharing. Moreover, doing is as important as telling how all is done, so that more people can join the network for social change. 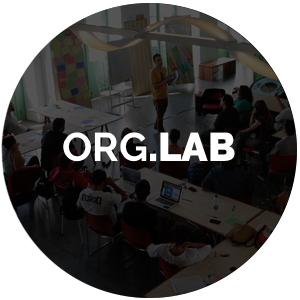 LABxS (LAB Santista) is a collaborative network of people, initiatives and infrastructures that are articulated to produce innovative solutions to improve life in common.